Over the years, Nintendo has had a nasty habit of region-locking their consoles. Ever try playing your European import of Pandora’s Tower on a North American Wii? I can bet that attempt didn’t end well. Unfortunately, Nintendo doesn’t seem to be changing this habit for the Wii U. A translated post on Twitter states “What can be played on the Wii U is restricted by a region-lock feature; software not sold in the same region cannot be played.” This comes off as a great disappointment considering Nintendo of America’s unappealing localization policies of late (Nintendo of Europe does not escape condemnation either). It is a shame that this con should blemish the multitude of pros for the Wii U: next-gen capabilities, a great library, terrific third-party support, a price competitive with currently available consoles, and its unique controller. If Nintendo is going to region lock their new console, they had better step up their game in terms of localization. Why, Nintendo? The Wii U has so much going for it. 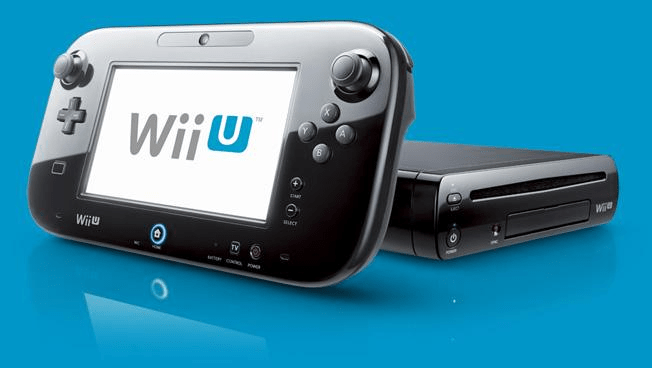 So, what do you think about Nintendo’s decision to region lock the Wii U? Leave your thoughts in the Comments section below.